Shipping a vehicle from Brooklyn NY to Dallas TX starts at $945 for a small car. This is a well traveled route and drivers go out at least 2-3 times a week. Transit time is 5-7 days. Prices can change based on type of vehicle and the season. 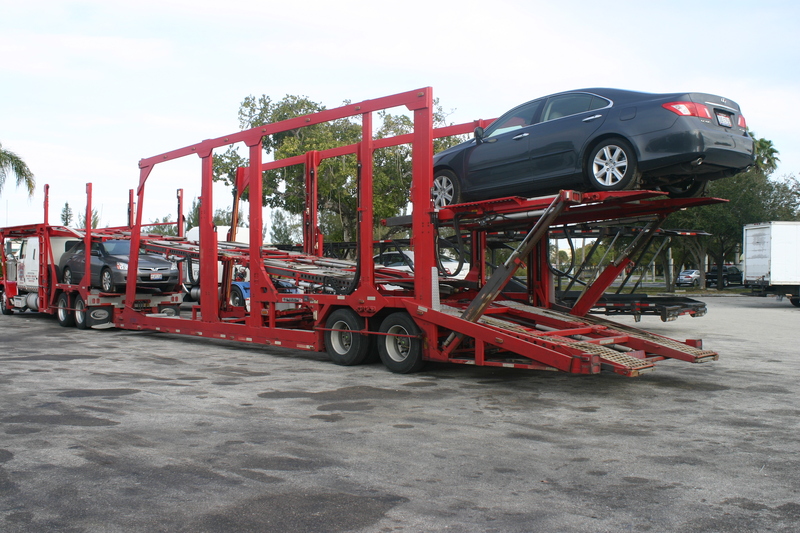 Get more information about how much does it cost to ship a vehicle from Brooklyn NY to Dallas TX by speaking with one of our specialist at 1-800-516-3440.